Nick is Head of the Family Law Department and a Partner at Rees Page Solicitors based in Wolverhampton. Accredited by Resolution as a Specialist Family Lawyer Nick’s Practice is largely focused upon Financial Provision. 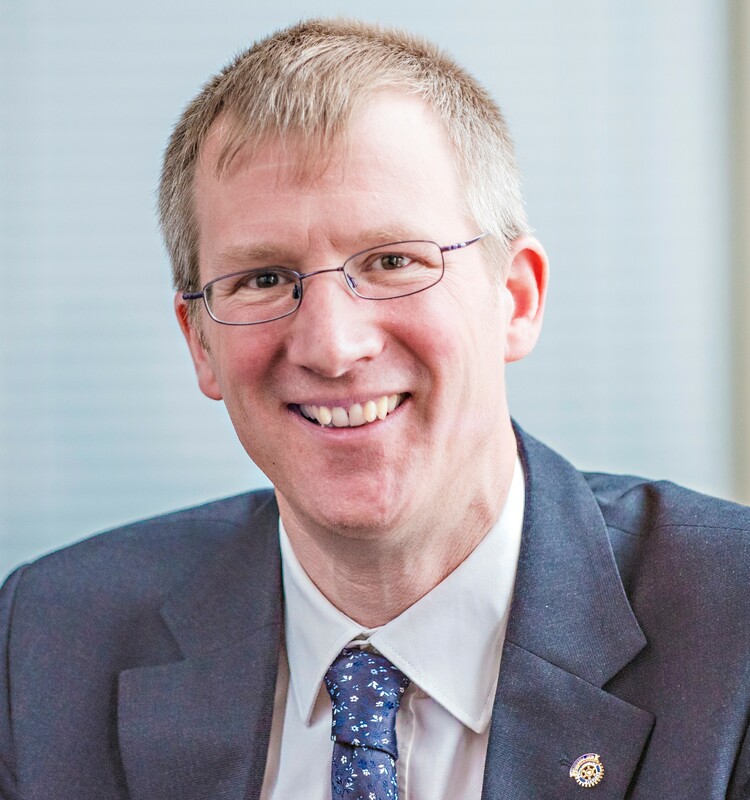 With a Client base drawn primarily from families with a Professional or Business background Nick was one of the first Practitioners in the Midlands to embrace Collaborative Law and qualified as a Collaborative Lawyer in 2007. Having experience of a wide range of matters including complex High Asset cases Nick is ideally placed to advise on the division of assets consequential upon the breakdown of a relationship including, Property, Businesses and Pensions. For those entering a Relationship who wish to manage the risk of things going wrong Nick can also advise on Pre and Post-Nuptual arrangements. A former President of Wolverhampton Law Society Nick is an active Rotarian and is involved in many fund raising events for local charities.